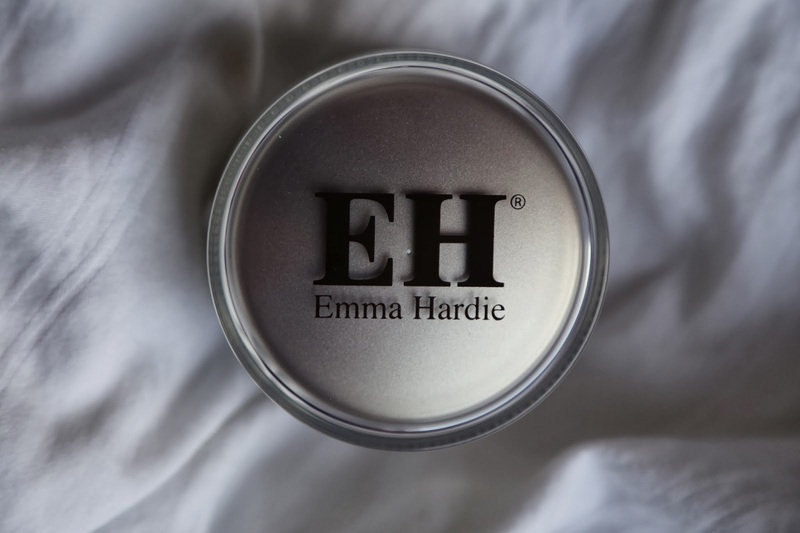 For about a year I have been lusting after the Emma Hardy Amazing Face Moringa Cleansing Balm. Partly due to viviannadoesmakeup's much repeated love for it but also due to the idea of rubbing a oily balm on my face every morning and night. An idea I found very intriguing. About a month ago I came across it in the sales at feelunique and figured it was a sign. An oversized, blinking, neon light sort of sign. So I bought it and I've now been using it since. The verdict? I am head over heels for it. My idea did not disappoint nor did Anna. It truly is an amazing cleanser that cleans your skin well without leaving it feel stripped and dry. 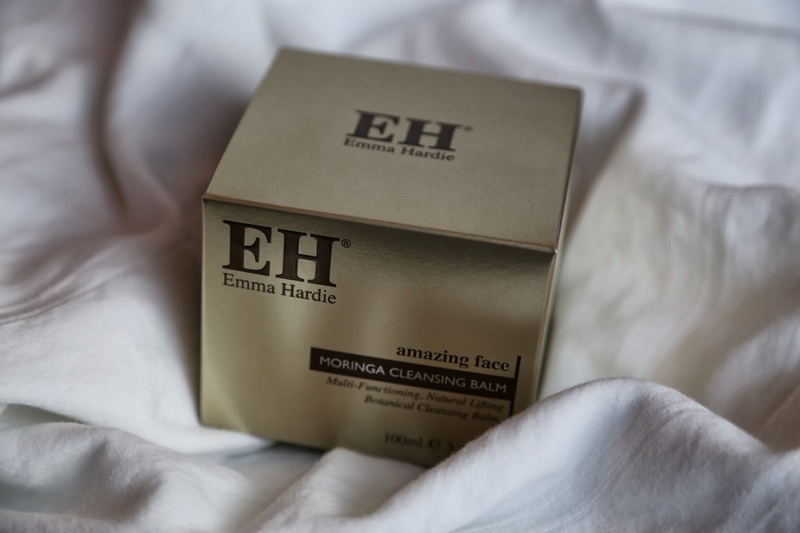 The oils add moisture and the muslin cloth you wipe it away with (in circular motions) gently exfoliates your face leaving it feel as soft as a baby's bum. A lot of people use this on its own to remove their makeup but I prefer to remove my makeup with the MAC Cleanse Off Oil first and then use this as I don't like to get the muslin cloth covered in makeup. The massive tub will probably last me forever as you only need the tiniest amount to cover your whole face as it melts into an oily consistency once you start applying it. 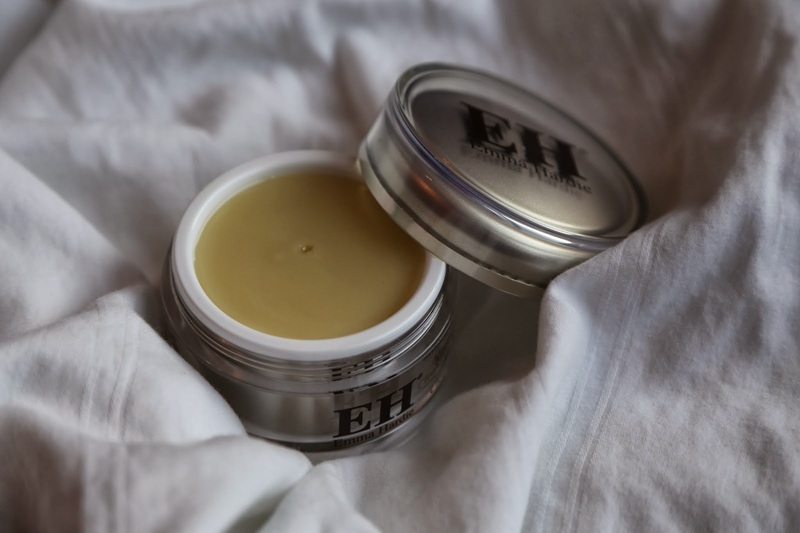 Have you tried the Cleansing Balm? What did you think of it? Also I would love it if you could give my blog a little follow on Bloglovin' as that really helps me out and means a lot to me :) Have a great weekend everyone!